The new e-go TITANIUM combines expert engineering with intelligent electrical technology. Designed in Purple Line’s UK Innovation centre, it has been designed with only one thing in mind; saving weight. Hollow cast alloy rollers, a tailor-made crossbar and a lightweight alloy body means the e-go TITANIUM weighs in at only 23kg per two motors. 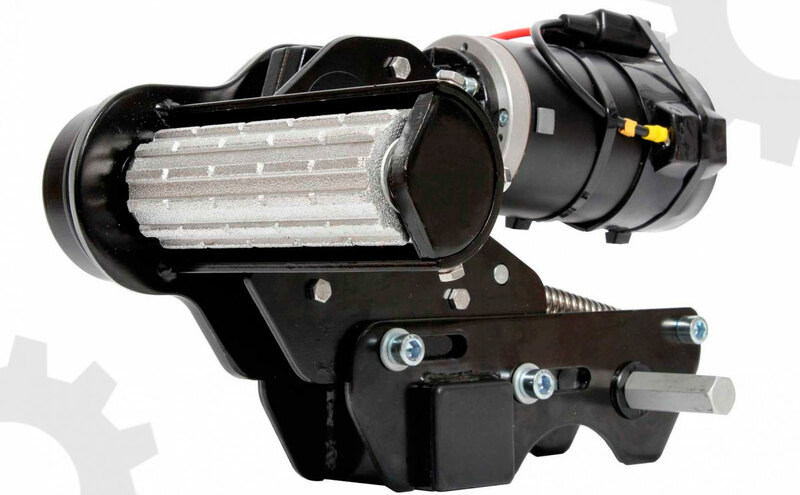 But there is no compromise on the build quality, strength, longevity or ease of use of the mover. 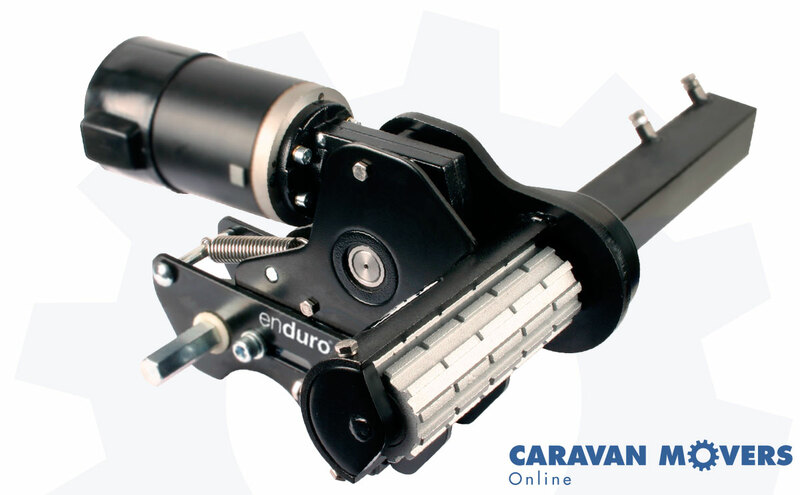 Dual wheel engagement, meaning that this manual engagement motor mover can be fully engaged from either side of the caravan or trailer.